I work with a pretty decent computer and tablet setup, which in turn allows me to be very creative with digital media. The tablet I use bridges the gap between traditional drawing, painting, digital painting and drawing. 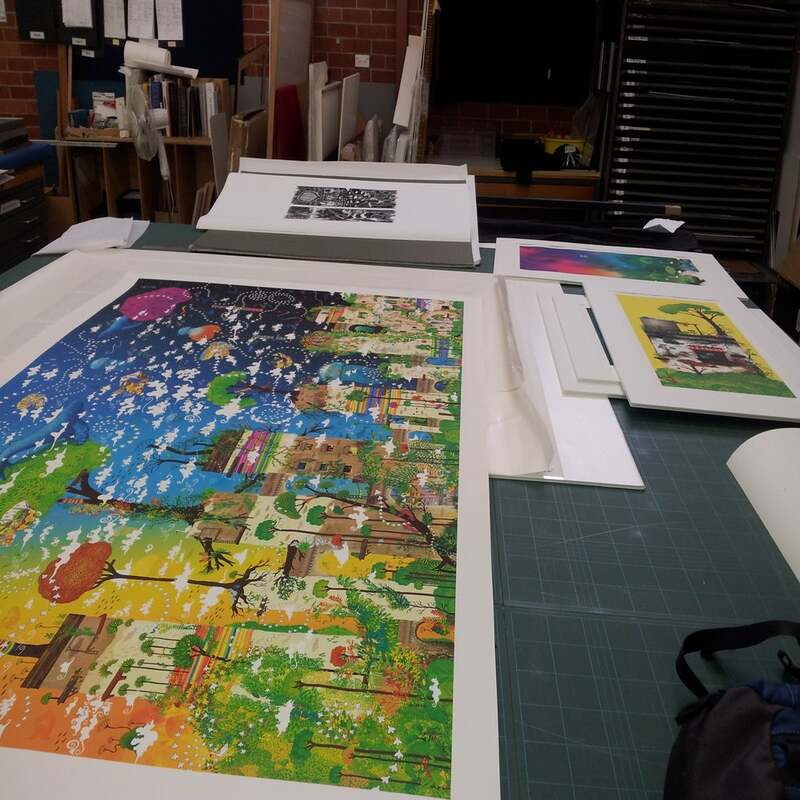 My works are printed on archival art paper with UV archival pigment based inks. Also called known as Giclee prints. 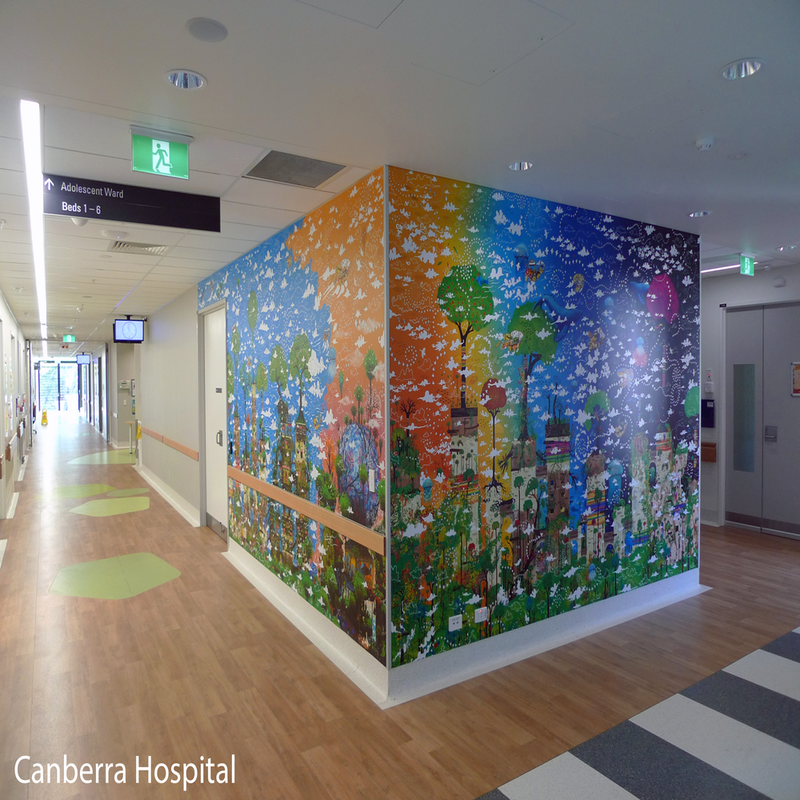 I work with a local Canberra printer to reach the highest quality results with my limited edition prints. If you would like to discuss any unique commission ideas or printing options that divert from my standard paper prints, drop me a line. I've had works printed onto metal, mirrors, material, vinyl, wallpaper, acylic and wood.